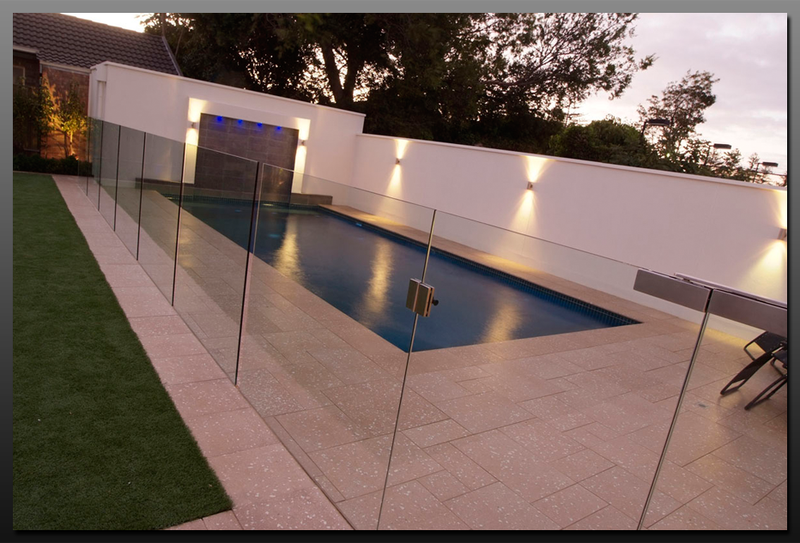 Hartley Glass Domestic - Pool Fencing. 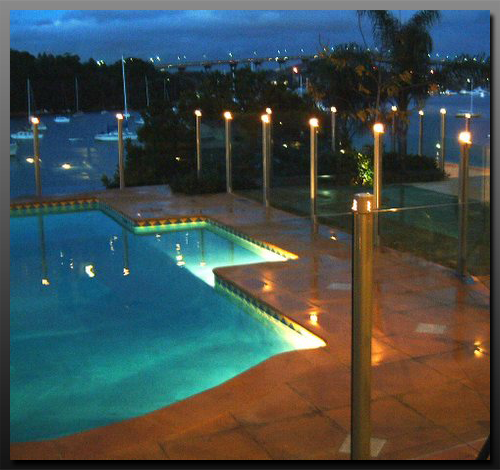 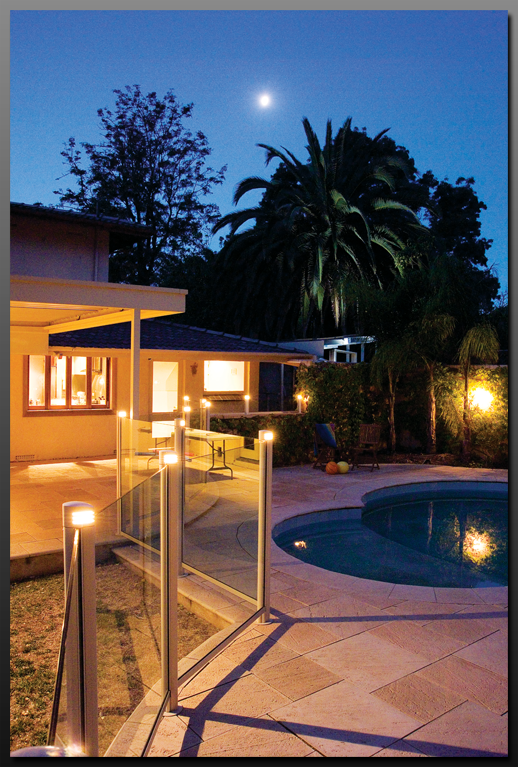 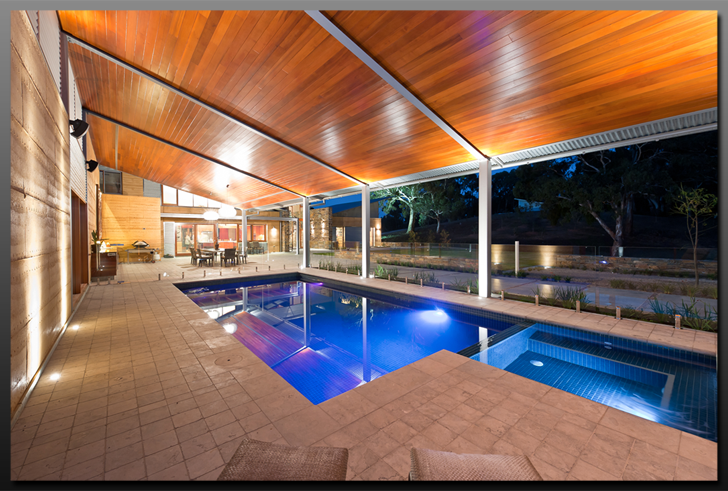 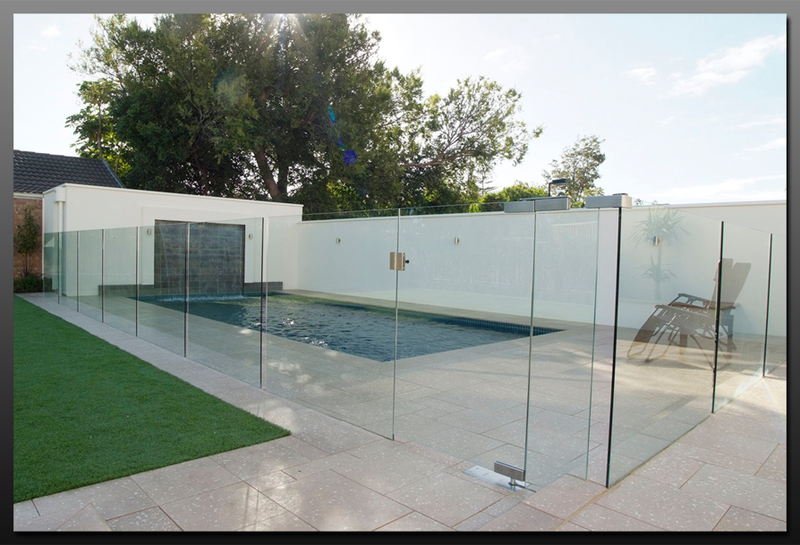 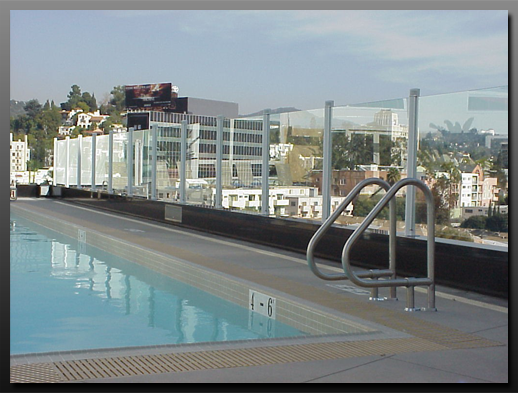 Hartley Glass and Harkk install frameless or aluminium and glass pool fencing. 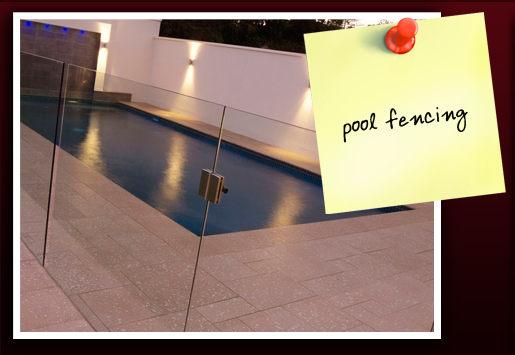 Our staff will ensure that your pool fence is built to Australian Safety Standards so that it is not only attractive but also safe for your family during Adelaide’s hot summer months.